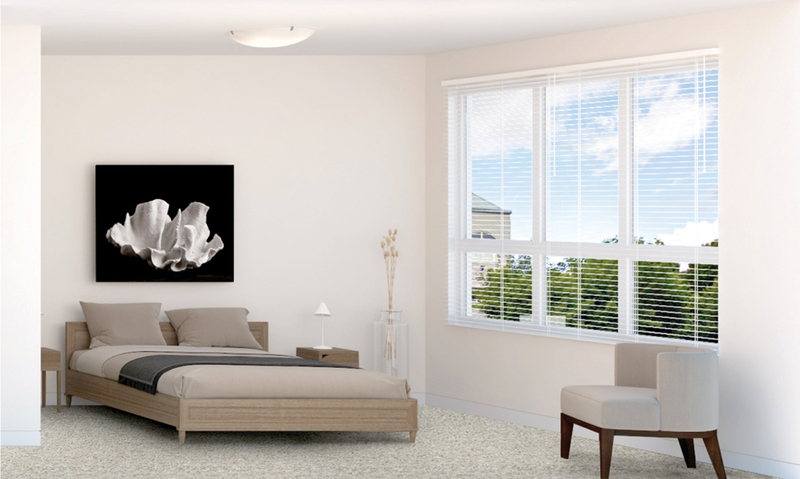 Saturn Construction designed Lumiere to exceed buyers’ expectations by incorporating function, modern design and accessibility into a refreshing approach. Close attention to detail has been dedicated to this project from inception. 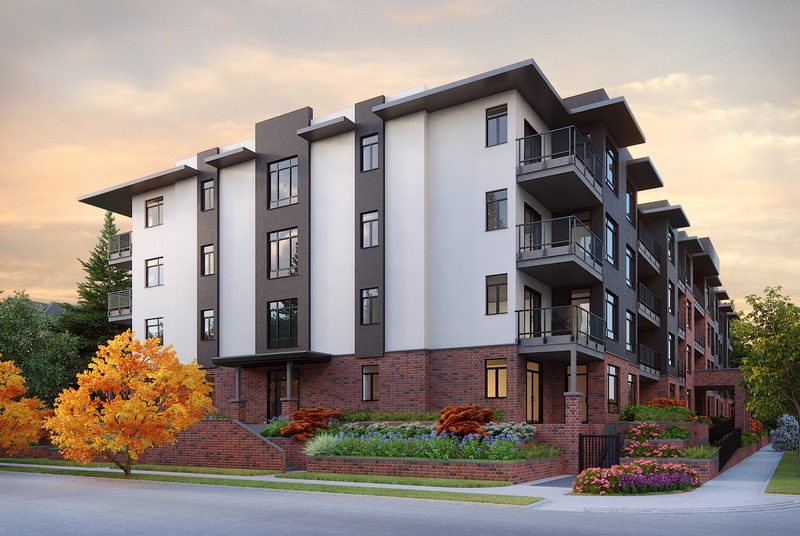 Lumiere is a 4 story multi-family condominium for discerning buyers looking for a home near natural amenities in the heart of Port Coquitlam.